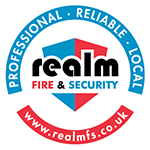 Realm Fire & Security Ltd is a local Aberdeen company that offer a FREE Fire & Security Audit to your premises. If you are looking for a Fire Safety System or a Security System for your business or your home, then please feel free to get in contact with our sales team. We only install quality, cost-effective solutions and we pride ourselves on our great customer satisfaction, have a look at some of our testimonials. 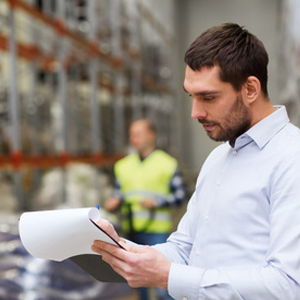 We understand that the continued success of our business depends on the satisfaction of our customers, which is why we are totally committed to them. 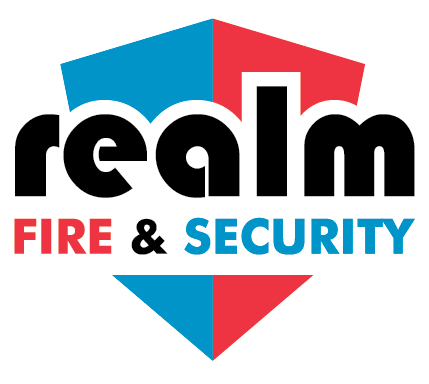 Realm Fire & Security offer a wide range of services to suit all your fire safety and security safety needs in one place. Our engineers are fully qualified to British Standards and are experts with lots of experience in their field. For example, we have an IFE trained fire risk assessor and ex-firefighters that work with us. We firmly believe that in giving our customers the best quality products and services makes us stand out from the crowd.